You are at:Home»Admissions»What LSAT Score Do You Need For University of Texas-Austin School of Law? What LSAT and GPA numbers do you need to get into University of Texas-Austin Law School? The University of Texas- Austin School of Law or UT Law is generally considered the most prestigious law school in the Southwestern United States. The University of Texas Law is ranked #15 in the country by the US News and World Report. While UT Law’s national reputation is burgeoning, its reputation in its home state of Texas is second to none. Students on law school forums frequently point out that as far as Texas is concerned, UT law may as well be Harvard. 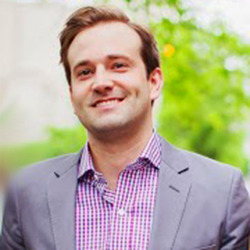 Given this reputation within a strong legal market, it is unsurprising that admission to the school is a competitive process, with a 20.95% acceptance rate for the class entering in 2018. To be a strongly competitive applicant at the University of Texas Law, you are probably going to need an LSAT score in the 167+ range and an undergraduate GPA in the 3.7+ range. From this, it is clear that factors beyond the numbers play a significant role in determining admissions outcomes. For a closer peek inside the admissions numbers, Texas Law has provided the following applicant profile that gives a look at the number admitted in various LSAT/GPA groupings. As at most competitive law schools, applying early gives you the best shot at being admitted to UT Law. Check out UT’s admissions page for more details. Deadlines are in the sidebar. 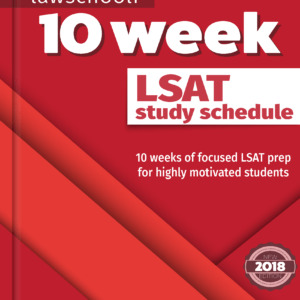 If you are trying for UT Law, do your best to get a great LSAT score by prepping hard and using the best LSAT prep books out there. 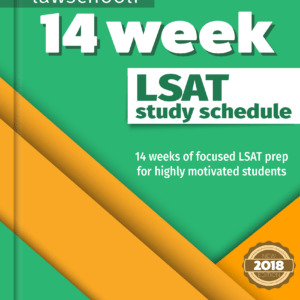 Read through this post to see how I got a 177 on the LSAT. Previous ArticleWhat LSAT and GPA do you need for UCLA Law? 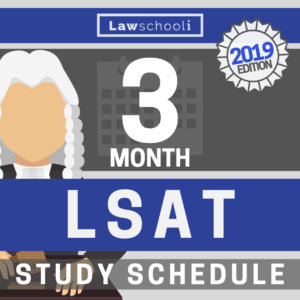 Next Article Don’t Forget About The July LSAT! I was wondering if you had any follow up on this, regarding in state students. From the UT Admissions web site FAQs: “Is it true that the Law School only admits 35% of its students from out of state? Wouldn’t this mean; however, that they still would need to ensure that many of their admissions are from Texas residents, and so they would seemingly have an advantage? As a Texas resident, UT Law is certainly a high hope for me, and I’d love to stay at UT for Law school after finishing my undergrad. The numbers represented, are they inflated any because of an, at least, perceived increased difficulty of admission for non-resident students? Or would you feel that resident status wouldn’t matter much? I feel good about my chances, although I am a splitter (3.0 GPA in chemistry, and scoring an average of 170 on practice tests), but some insight into this would be helpful in guiding me. Thank you for all the great articles! It probably works out that they are accepting an amount of in-state students proportionate to the percentage who apply. Therefore, I don’t imagine that there is any noticeable preference for either group. I’m interviewing the dean of admissions of UT Law soon and I will be sure to ask this.